“I … like Nino.” Having finally realized how he truly feels, Kira makes a dash to see Nino and profess his love for her … only to choke at the last minute. Though their hearts are alligned, for some reason, they just keep getting wires crossed. How long will this mess of misunderstandings continue?! 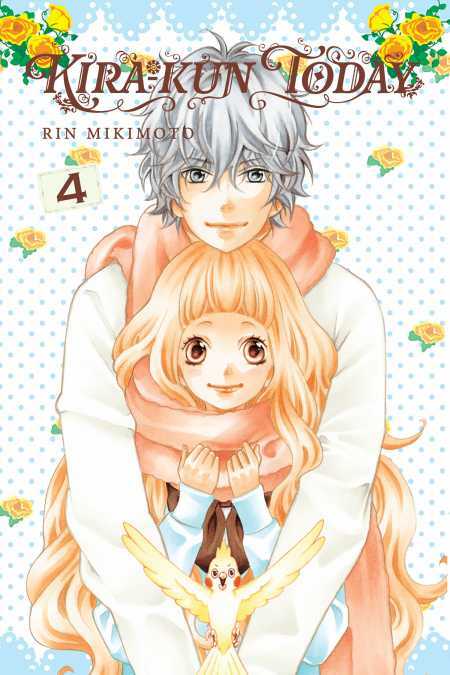 Don’t miss Volume 4 of this everyday love story sent straight from heaven!